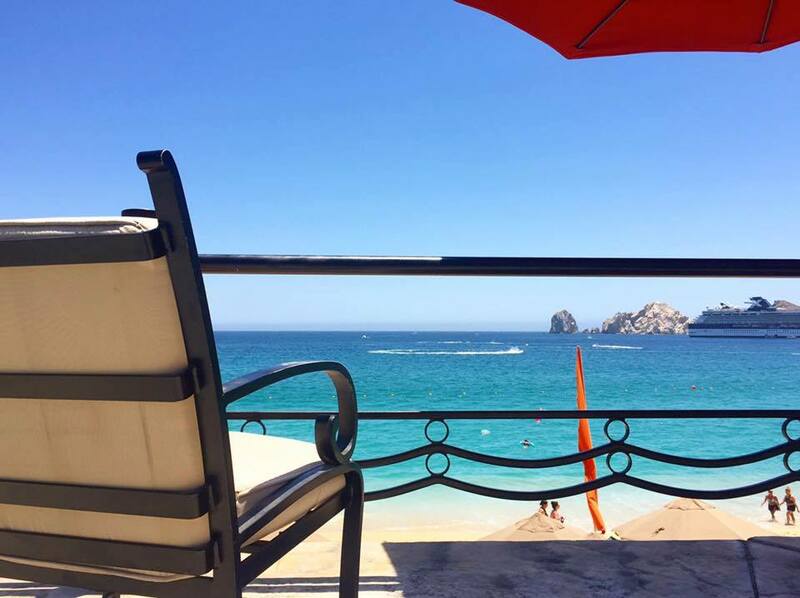 Post Tagged with: "villa del palmar cabo"
The options for Villa Group timeshare resorts in Cabo San Lucas will leave you fully satisfied with your timeshare purchase with one of Mexico’s most prestigious and reputable timeshare companies. With over 30 years of experience developing, operating and marketing timeshare resorts in Mexico, it is no wonder that the Villa Group timeshare membership is one of the most popular. The Los Cabos area of the Baja California Peninsula was once a favored location for pirates and smugglers during the 18th and 19th century due to the safe harbors that could be found there. 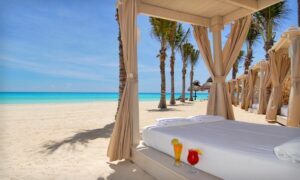 These days its better known for its vibrant tourist trade which centres around bustling towns like San Jose del Cabo and Cabo san Lucas. These once sleepy fishing villages have become meccas for fishermen of all levels of experience. You see in these waters you can catch swordfish, tuna, and even marlin (if you’re lucky and you have a strong back!). There is also a chance that you’ll see gray whales as they come to bear and raise their young in the warm waters here. 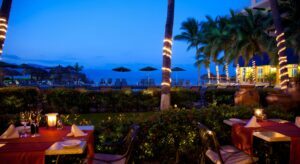 If you head to the very tip of the peninsula you’ll find the town of Cabo San Lucas with its variety of resorts and timeshare vacation clubs. You’ll also find some of the best golf courses in Mexico; these courses were designed by such superior names as Pete Dye, Jack Nicklaus and Tom Weiskopf so if you’re an enthusiast you won’t be disappointed! This area is framed by the kinds of yellow sands, glittering seas and lush jungles that vacation dreams are made of. There are two Villa Group timeshare resorts in Cabo San Lucas to choose form: Villa del Palmar Cabo and Villa del Arco. 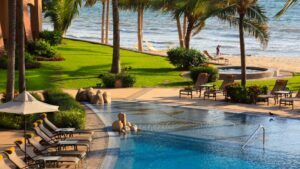 Villa Group’s timeshare resort membership at Villa del Palmar Cabo is less expensive than Villa del Arco’s timeshare membership and aimed towards families, while Villa del Arco is more luxurious and smaller. 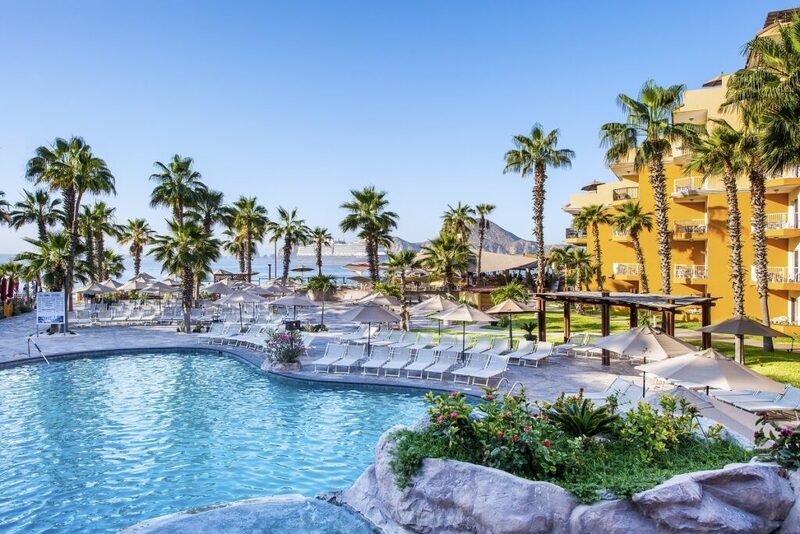 Nevertheless, if you purchase enough Villa Group timeshare points at Villa del Palmar Cabo, you will be able to use those points towards staying at Villa del Arco. This stunning resort offers an integrated environment meant to provide a rejuvenating retreat from the daily toils of life. 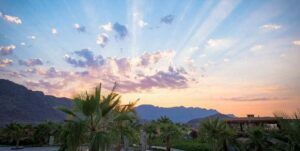 The Villa del Palmar Cabo resort is a haven for nature lovers designed to be not only beautiful but to help you to relax and leave you inspired. The resort has two, huge swimming pools (one of which pours water from above into the other) a life-sized whale slide, access to a lovely beach and wonderful restaurants. Another feature that stands out is the Desert Spa, which is one of the largest in the area spanning three floors. This spa is shared with Villa del Arco. The Villa del Arco is a five star tropical paradise that is surrounded by well-kept beaches and the warm waters of the Sea of Cortez. This is definitely the best choice for luxury lovers; you won’t have to worry about not getting the service and experience that you have come to expect! Plus the views from the Villa del Arco resort are truly divine; you couldn’t ask for a more picturesque photo opportunity!